How Can I Live the Christian Life? 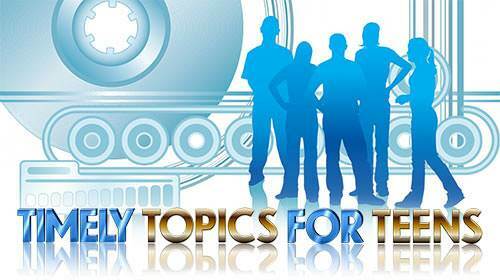 Lesson 13 Questions in "Timely Topics for Teens"
a) in soul and spirit. b) in body and soul. c) in body, soul and spirit. 3. Adam chose to obey God. 4. Adam's choice caused sin to enter into the human race. c) the whole human race. 6. In spite of man's sin and rebellion, God still loved him and provided redemption through one man, Jesus Christ. 7. Jesus did not have temptations like we do. 9. Jesus came to make a way for man to get out of Adam's sinful race and get into the family of God. 10. How would you best describe yourself? a) I am living in victory over sin. b) I know about living victoriously, but I haven't applied it to my life. c) I want to live victoriously, but I often mess up and get discouraged.